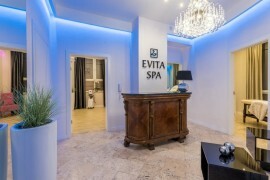 Evita Spa SPA is a modern Aesthetic Cosmetology Clinic and a SPA centre created out of passion and dreams about a place taking comprehensive care of the beauty of each customer. 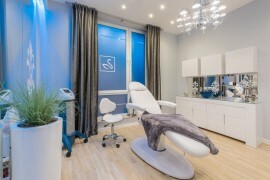 We offer aesthetic cosmetology and skin care treatments, laser treatments, body shaping and cellulite elimination treatments, professional permanent make-up, eyelash extensions, special occasion make-ups, as well as a wide range of massages and SPA rituals. Our customers appreciate our versatility – that that they can have their hair done and their hands and feet taken care of all in one place. An area of over 200 square metres consists of spacious, modern and luxurious interiors. 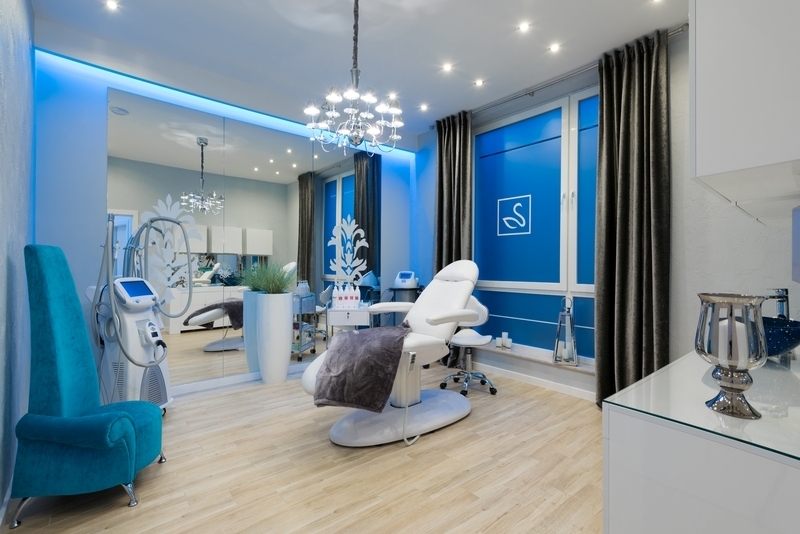 It is a special place with a wide range of rejuvenation and beauty treatments, using state-of-the-art high technologies with medical certificates. We provide effective and safe proceduresfor anti-aging treatments, facelifts, needle mesotherapy, treatments against discolouring and couperose, fractional laser treatments, as well as relaxation and regeneration massages and SPA rituals. We have created ready gift Spa Packages with the most beautiful relaxation treatments in the form of an elegant invitation, to be given to those we love. 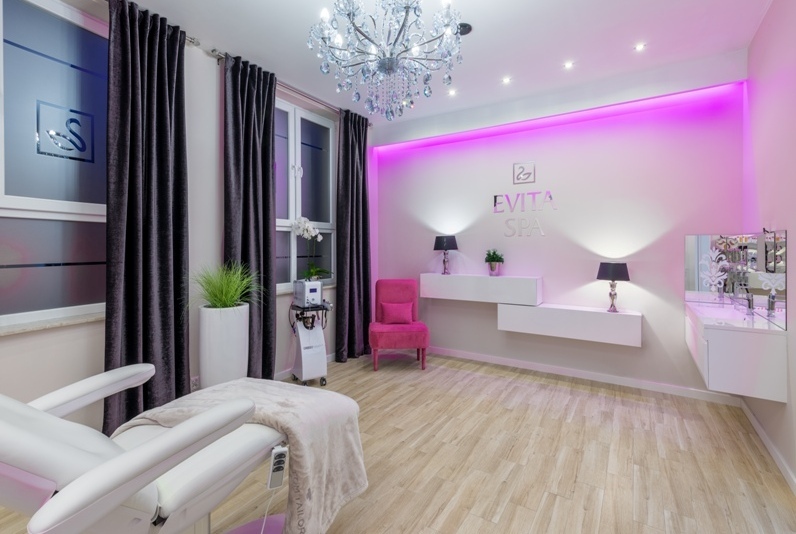 We have a wide range of treatment equipment for body shaping, firming and fatty tissue removal treatments, which lets us guarantee effective, safe and individual treatment programmes adapted to various figure issues. Over 7 years of experience, expertise and professional passion of our staff help us leave our customer satisfied. 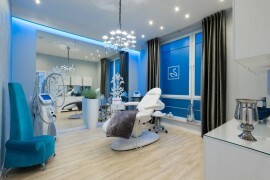 We care about the top standard of treatments, quality, nice atmosphere and full customer satisfaction. Here in Evita Spa, we use the most renowned global cosmetic brands: Guinot, Filorga, Sesderma, Mesoestetic and modern, state-of-the-art, certified medical devices. 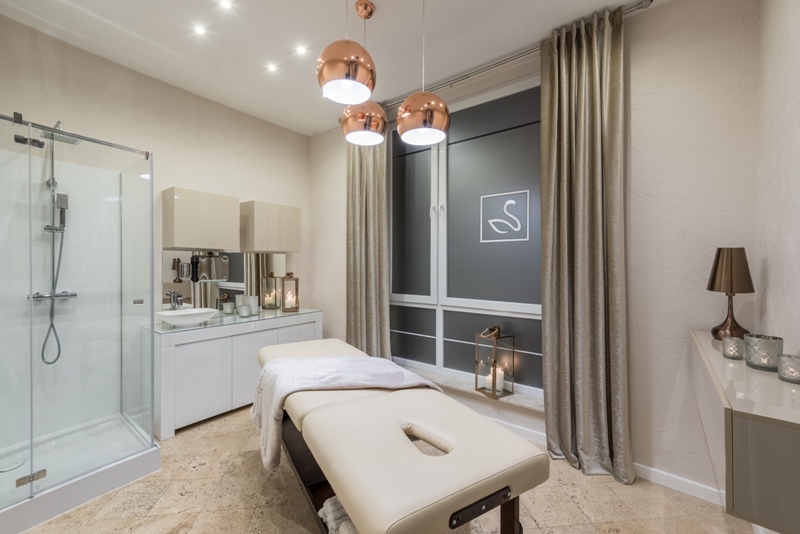 Come visit our Clinic, where you will experience moments of quiet, relax and beauty in luxurious interiors, accompanied by relaxing music and candlelight.